The Jock Taylor memorial will be officially unveiled in Pencaitland, East Lothian, Scotland later this month. Jock, a sidecar TT racer and four-times TT winner, finished his debut race and went on to become a legend at the event. 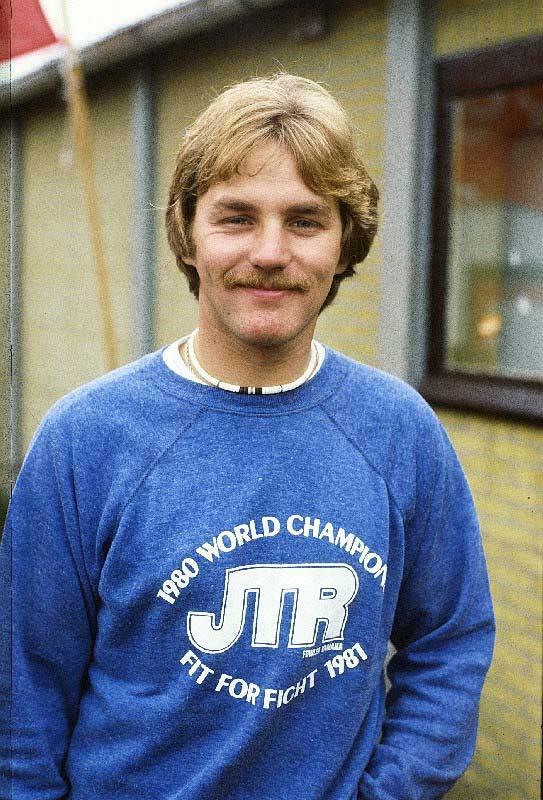 The 1980 World Sidecar Champion was tragically killed at the Finnish Grand Prix at Imatra in 1982. The unveiling will take place at 10.am on Saturday, December 16. His family would love to see anyone who remembers Jock to be there. Plans are also under way for a meeting at Knockhill at the end of the 2007 season in Jock’s memory. 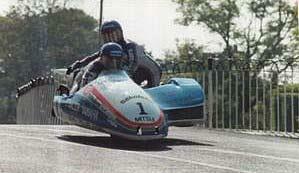 Any sidecars racers who have competed with or against Jock are welcome to attend. Please email Yvonne Davidson at yvonnedavidson@freenet.de for further details.